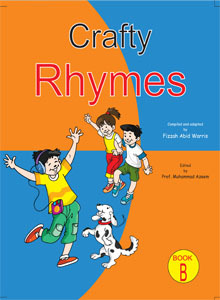 Crafty Rhymes is a series of three books for pre-schools. 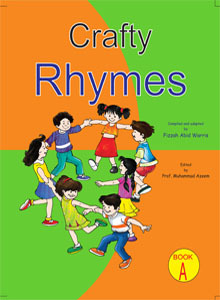 Nursery rhymes have been crafted keeping day-to-day life in mind and they have been made more interesting by giving relevant creative activities. 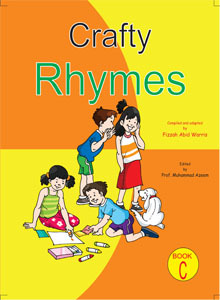 Crafty Rhymes stretches child’s imagination and creative ideas in this series will not only improve the knowledge and skill but also provide an approach towards a better observant in practical life.